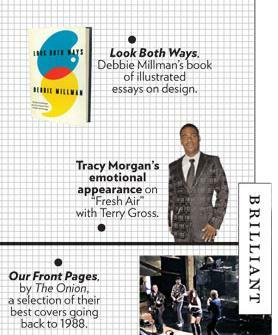 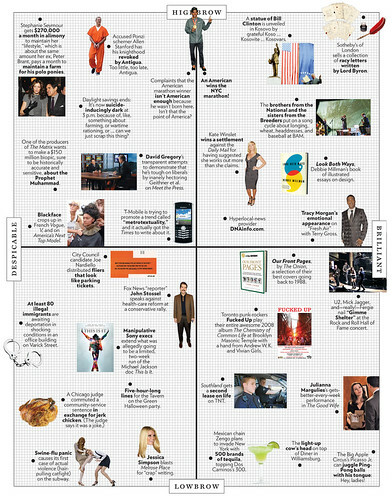 My new book, "Look Both Ways," makes NY Magazine's Approval Matrix! 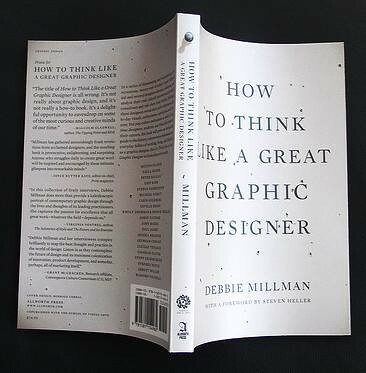 In a few short weeks, www.debbiemillman.com is going to turn into a site for the book (there will still be a link to this blog. 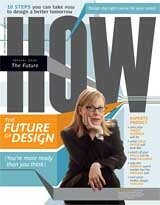 Armin Vit is designing the new site, and it will include sections on each chapter, and will also include the spoken word podcasts for the essays, a list of my readings from my book tour and even a workshop on "Visual Storytelling" that I am now conducting. 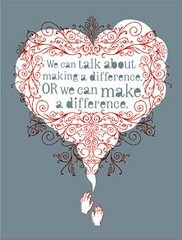 Stay tuned, and thank you for visiting!